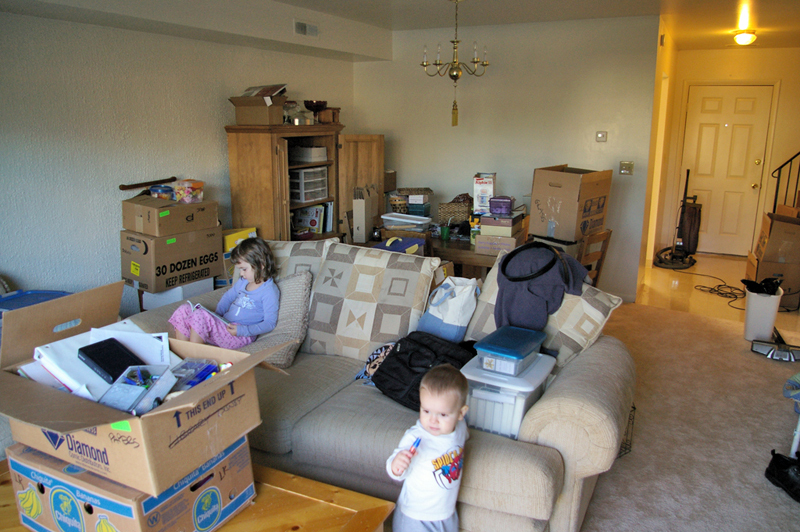 Moving can be a scary venture for kids, especially the younger ones. The whole idea of moving to a new town (or even just across town) and having to go to a new school and make new friends can make children apprehensive. 1. 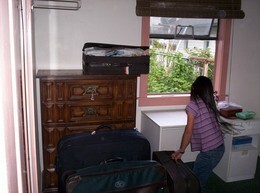 Involve your children in the move, including packing and preparation. Don’t try to keep your kids out of the loop; there is nothing scarier than mom or dad not telling them what the plan is. Tell your children right away, as soon as you know you are moving. And tell them why you are moving. Give them a chance to ask questions, and take the time to answer those questions as honestly as you can. Be sure to tell them when the move will happen and how things will go leading up to (and after) the move. Explain how their things will be packed and how those things will get to the new location. Doing these things will prevent your children from feeling as though things are happening that they have no control over — which can be very frightening for young children, and even teens. 2. On moving day, If you can’t have your kids stay with a close friend or family member, then involve them in the moving day activities. 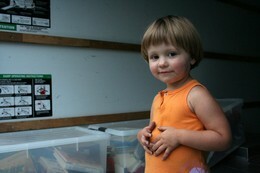 Let your children carry a few light boxes out to the truck, help you wrap plates in newspaper, or pack a box of books. 3. Spend time with your kids learning about the new location. Go online and check out pictures and even some of the activities that will be possible at the new location. Also, most schools are online in one form or another these days so you may even be able to visit a your child’s new school online. These types of things will go a long way toward reassuring your kids about the move and what may happen once you get there. Your child being less anxious is going to make for an easier moving day with less drama. 4. Help your child to pack one box of special things that they can take with them in the car. Be sure to have this box available to your child as soon as you reach your new destination. Having something familiar that is just theirs and readily available as soon as you arrive will help with your child’s adjustment to the move. 5. During the move stay calm, upbeat and positive. Children pick up on adults’ moods very easily. If you are obviously stressed out and irritable, then this can be very upsetting to a child. Staying centered is a good way to keep your kids out of trouble, as well as prevent them from becoming upset. Children who pick up on a parent’s bad mood may act out themselves. This can make the move traumatic for everyone. 6. Give yourself plenty of time to pack. If you know about your move far enough ahead of time, then starting to pack a couple of weeks (or a month!) early can make things go much more smoothly on moving day. 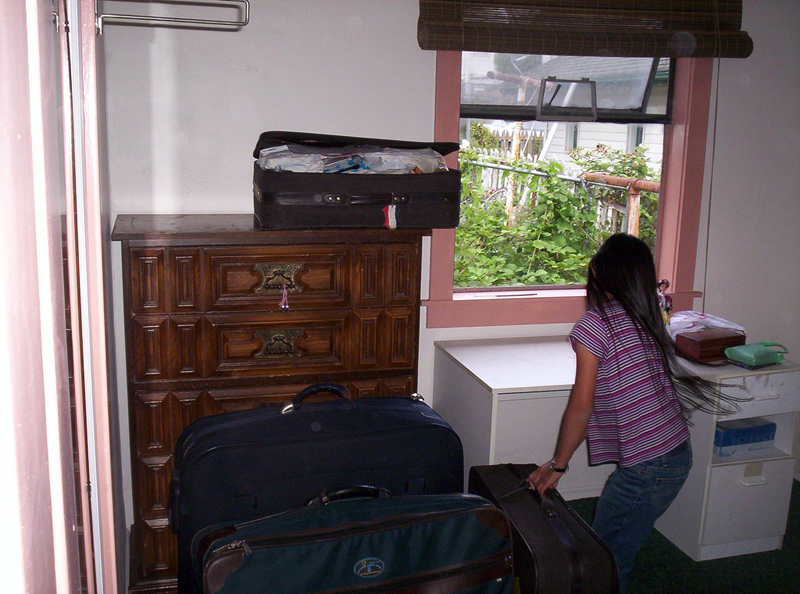 This way, you can allow your children — who may be a bit slower when packing — to help you more. 7. Don’t change your routines during the moving process. Kids need structure, and when they don’t have it, it can make everything around them seem scary. Scared kids can make your move more difficult than it has to be. So, eat your meals at the same time every day, and if your kids normally take naps at a certain time or go to bed at a certain time, encourage them to keep doing so. The less the routines change, the happier your children will be during the moving process.